Norwegian hard rock band is known for melodic and rhythmic music of a unique, powerful, yet dynamic blend, with influences from flamenco, jazz, and classical music. was formed in 1989 with Roy Khan, vocals, Tore Østby, guitar, Ingar Amlien, bass, and Arve Heimdal, drums. Active 1989-1997 with tours in Europe and Japan. Reunited for three shows in 2005: co-headlining Prog Power in Atlanta, also headlining shows in Rockefeller in Oslo and their hometown Gjøvik. 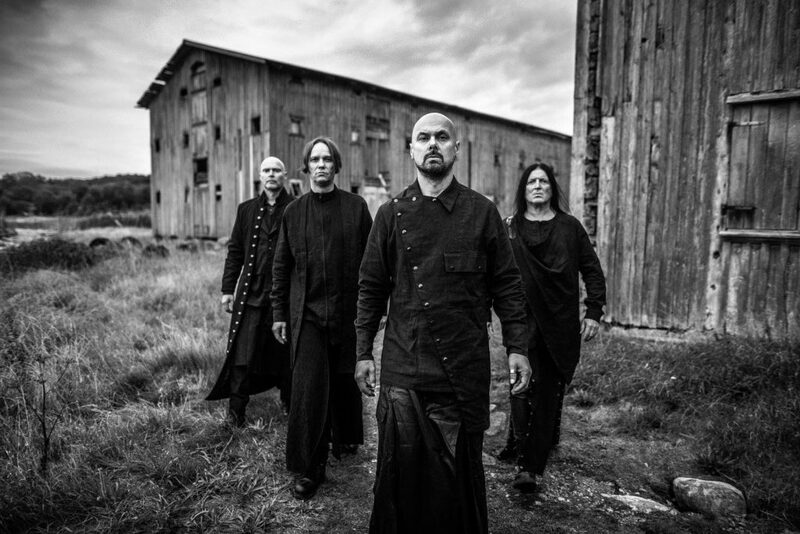 After the release of Flow Roy Khan joined American melodic metal band Kamelot, Tore formed progressive metal band ARK, Ingar focused on his black metal band Crest of Darkness and Arve recorded with Norwegian blues-rock band Nickels and Dimes and progressive band Glow. After a break from releasing of (just!) 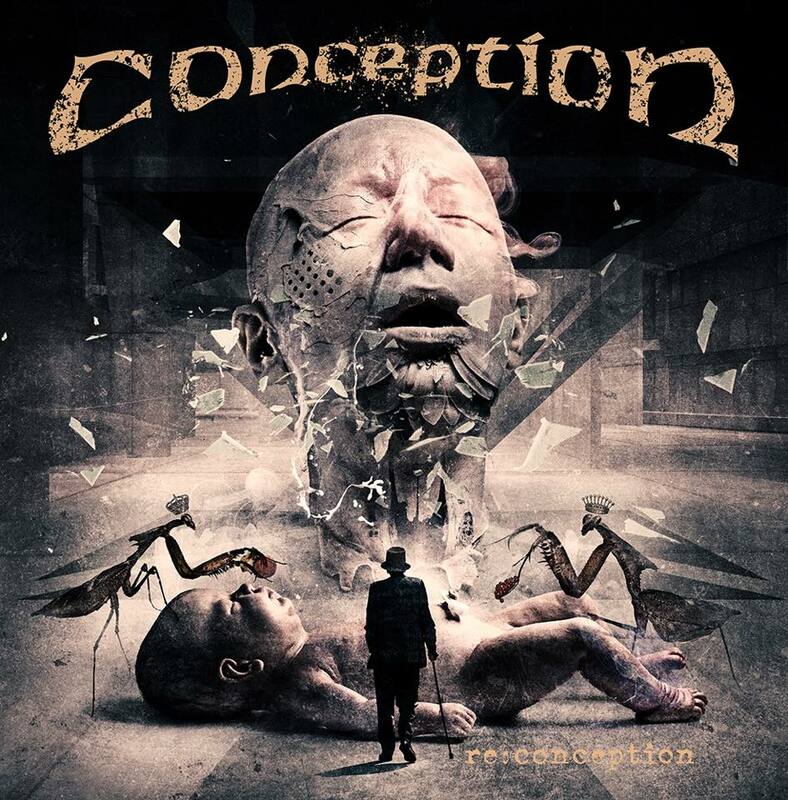 21 years, we’re super excited to share our new single package re:conception with you all today. On April 1, 2018, Roy Khan released a song on YouTube called “For All”, leading many fans to speculate in an upcoming return to music. The speculations were proven true a few weeks later when Conception announced their reunion with Khan returning as lead singer. 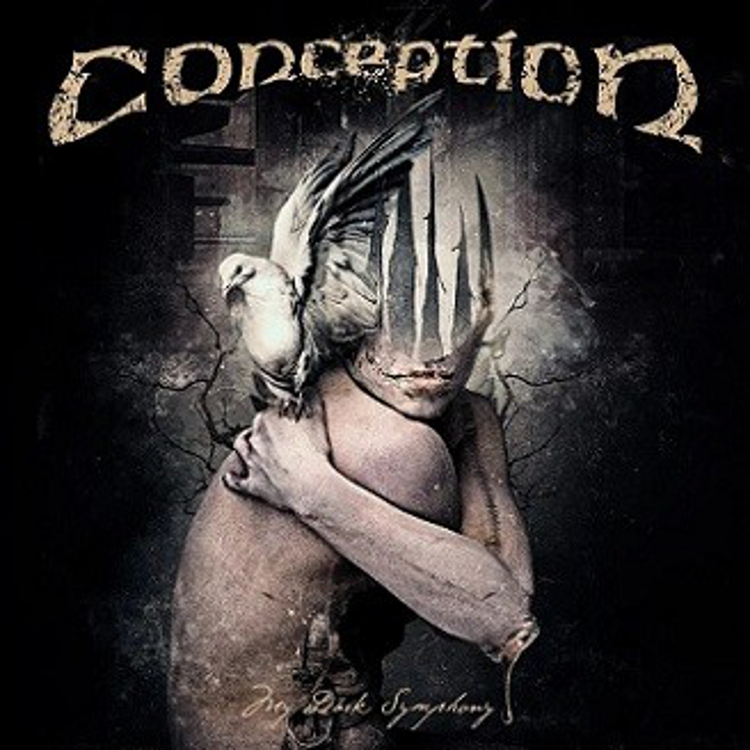 Both Re:Conception Single and My Dark Symphony EP are available on CD, LP, as well as Digital and features the return of Roy Kahn to music, Roy left in 2011 after working with Kamelot on 7 releases.